Find a new Dodge Grand Caravan at your local Chicago, IL Dodge dealership. 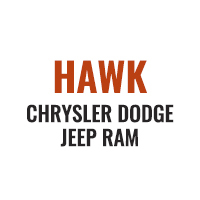 Overview Hawk Chrysler Dodge Jeep near Chicago, Illinois is a full-service Dodge dealership that offers outstanding cars at excellent prices. If you’re looking for unmatched comfort and versatility in an American minivan, look no further. 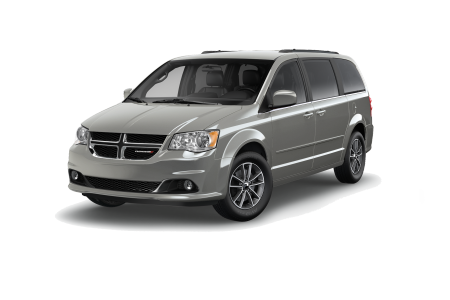 The Dodge Grand Caravan is an incredible choice for your family with a powerful engine, impressive fuel economy, and unmatched towing capacity. A spacious interior makes it easy to seat passengers and store cargo alike, while available technology systems will keep your family entertained for hours. Swing by today near Chicago, IL for a test drive! Why Us? When you step through our doors, you’ll know that you’re our number one priority. With a friendly staff that’s eager to help you without all the usual hype, we’ll give you sincere information, excellent service and up to date financing packages that’ll work for you and your family. The best way to experience the new Dodge Grand Caravan is behind the wheel. Come experience true comfort and convenience with our new Dodge Grand Caravan at Hawk Chrysler Dodge Jeep near Chicago, IL today! 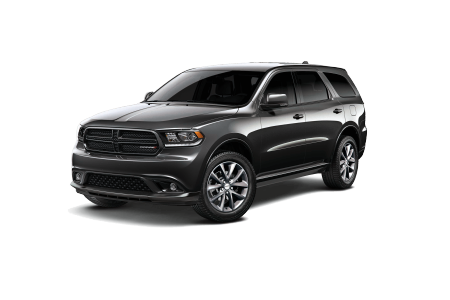 Keep your Dodge vehicle in great condition by bringing it over to Hawk Chrysler Dodge Jeep near Chicago, IL. 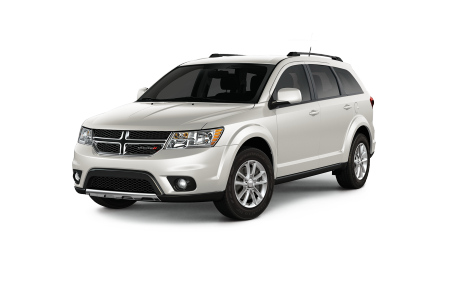 We use only authentic Dodge parts to keep your car running in great shape. Whether you need a brake inspection or oil change, our experienced car mechanics have got you covered. Schedule an appointment or bring in your car today for expert after-care.